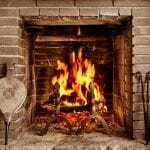 If you’re facing any issues with your fireplace or chimney in Cantonment, Florida, give a call to our chimney experts right away. At SootAway, you’ll get the most skilled and experienced chimney sweeps in Cantonment for your chimney cleaning and repairs. Whatever situation or schedule, we can work with you to find a suitable time to get your chimney back to life. At SootAway, we believe in going above and beyond to deliver the highest quality chimney cleaning services to our customers. 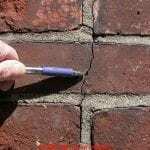 As the leading chimney cleaning experts in Cantonment, Florida, at SootAway, we understand all types of chimney and fireplace issues faced by homeowners here. 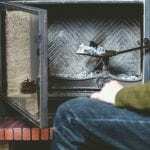 So, if you’re looking for reliable chimney sweeps in Cantonment, we are available to both residential and commercial clients in this area. We offer 100% customer satisfaction on thorough cleaning of creosote and debris with affordable quotes. Call us today at 850-968-1139 to get in touch today! 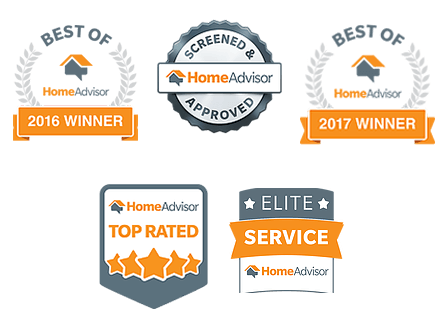 We want to be a resource for you so you can enjoy a safer, more energy-efficient home, and we believe that customer education goes a long way. Whether you have questions about what wood to burn, how to troubleshoot smoke issues, or which products work best to keep chimneys leak-free, just head over and Ask the Sootmaster! Copyrights © 2018. All rights reserved to Ditibit Web Solutions Co.